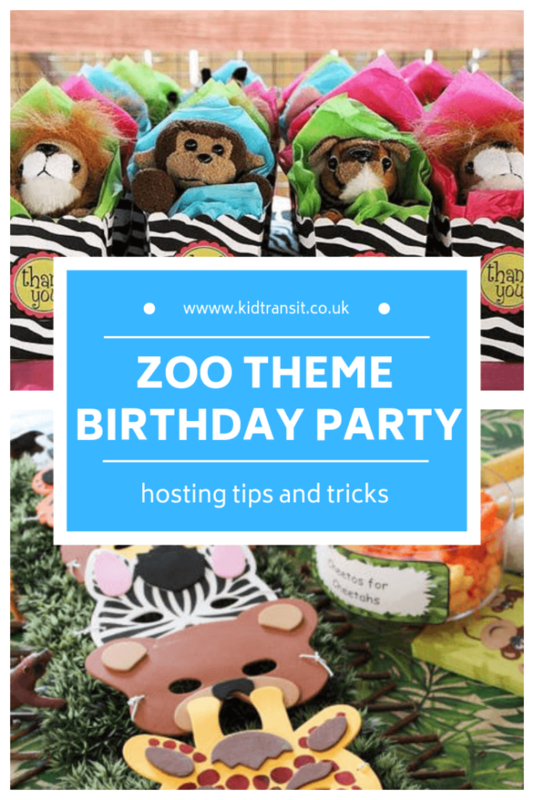 A zoo-themed first birthday party is a fantastic option if you are looking for something simple to suit all genders and ages. It’s a classic choice that is easy to pull-off, super fun to plan and it’s bound to be memorable for years to come. 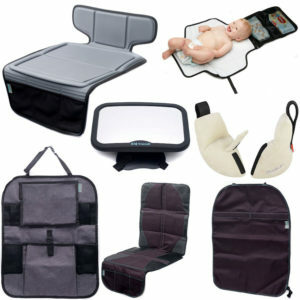 At this age, most young kids are fascinated by the weird and wonderful creatures that reside in a zoo. Young ones will be getting to grips with animal sounds, whilst the older children will be learning about their diets and habitats. 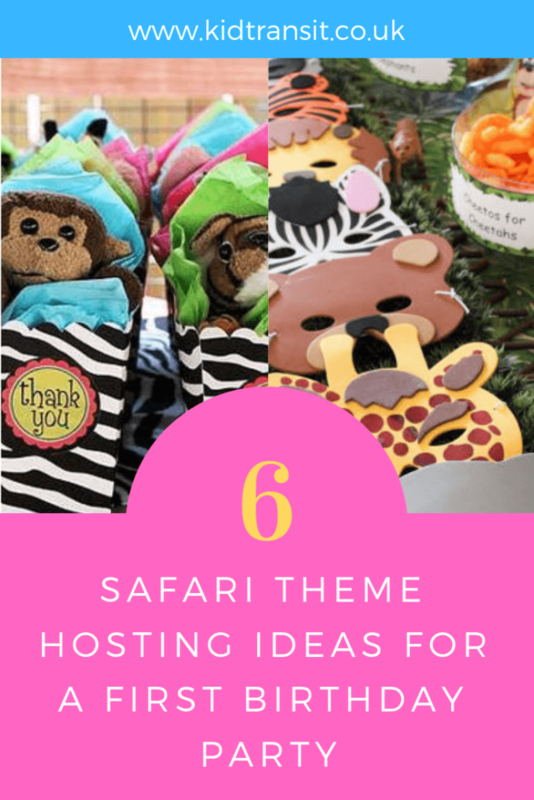 We’ve rounded up some ideas for a wild first birthday party that both little ones and grown-ups will go bananas for. 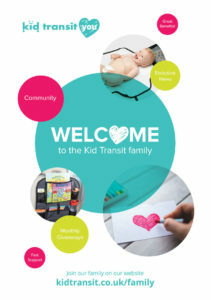 If you’re after even more first birthday party ideas, head over to our extensive list of themes for one-year-olds by clicking here. 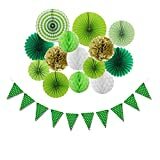 Let’s face it, the effort that you make with the decor at a first birthday party will go over the head of your one-year-old, but it’s still exciting to do up your home and impress the adults, right? 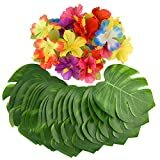 Turn your home into an incredible safari park with a few simplistic trimmings. We personally love the effect of these balloons. You can also use cheap and cheerful toys as table accents. Just be sure that anything you put out is safe for little paws and have no small parts that could cause choking. 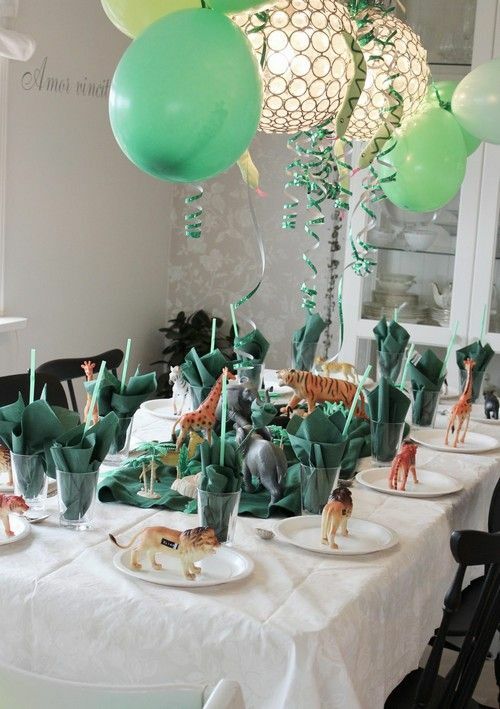 See 11 more zoo-themed party decor ideas. Dish up a range of healthy and tasty nibbles for your guests to munch on throughout the party. Bear in mind what age groups are attending the do. For example, if there are a couple of toddlers on the invite list, choose an array of finger foods. Meanwhile, opt for food that can be easily broken down for younger babies. 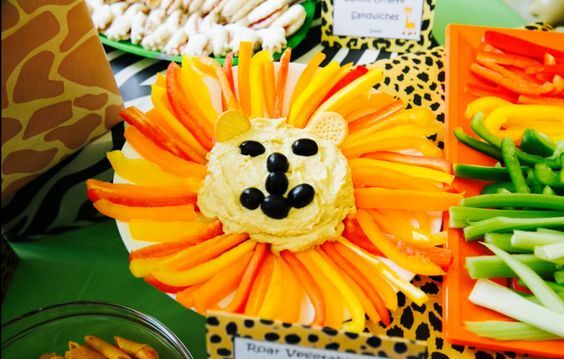 See 13 more zoo-themed party food and drink ideas. 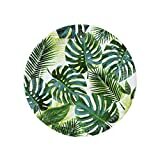 Jungle green prints will definitely create tropical vibes! This is the moment that everyone’s been waiting for. 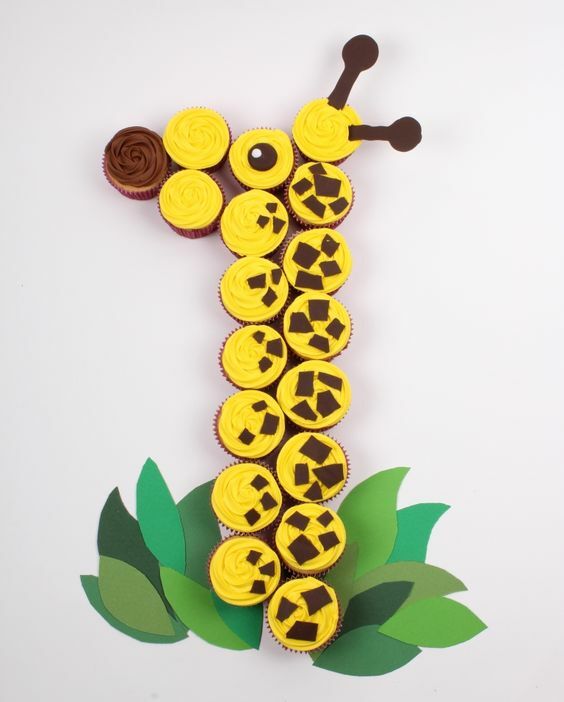 We personally love this giraffe cupcake arrangement that doubles up as a number 1. It means that you don’t have to worry about sharp knives around children when cutting everyone a slice. Alternatively, go for a traditional sponge decorated with delightful icing animals. 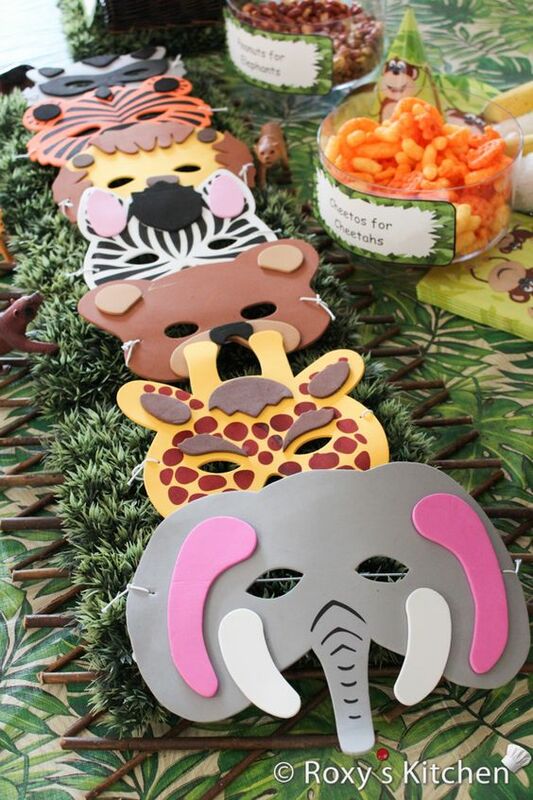 See 9 more zoo-themed party cake ideas. Size dimensions: 51mm across the base x 38mm high. Get everyone to dress up as their favourite beast, whether that’s a fluffy penguin or a ferocious tiger. Be sure to get the adults involved too. 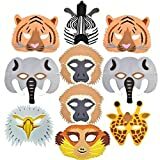 Have some spare foam animal masks on reserve in case someone turns up without a costume. On top of this, the birthday boy or girl could be the zoo keeper. 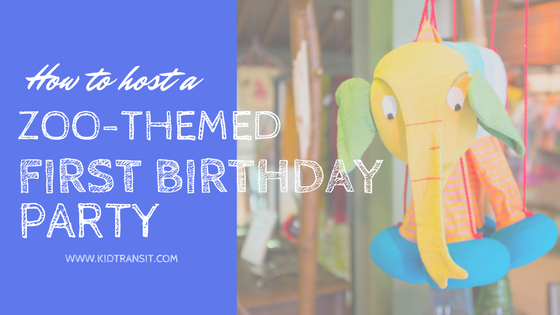 Whilst an actual trip to the zoo might seem a bit unrealistic with a one-year-old in tow, many parks do host fabulous birthday bashes. Depending on your guest list, it could be fun to actually take your little monsters to see some of the animals for themselves. Otherwise, your home or back garden can be transformed into an enclosure in no time with a few simple trimmings. It’s important to consider the ages of your guests when thinking about party bags. Don’t give out young babies anything that they could choke on, like the usual sweets and balloons. 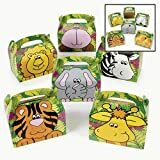 Instead, opt for a cute cuddly or children’s book about the zoo so that they can get the most use out of your gift. 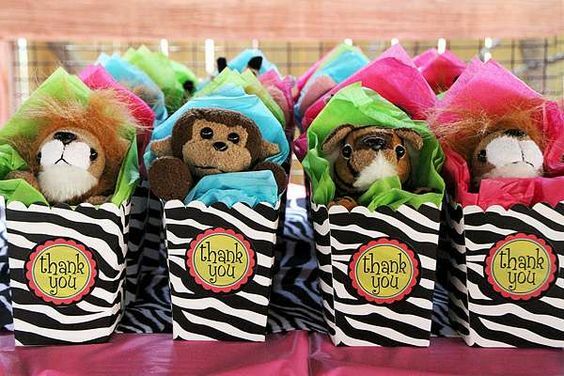 See 10 more zoo-themed party favours ideas. 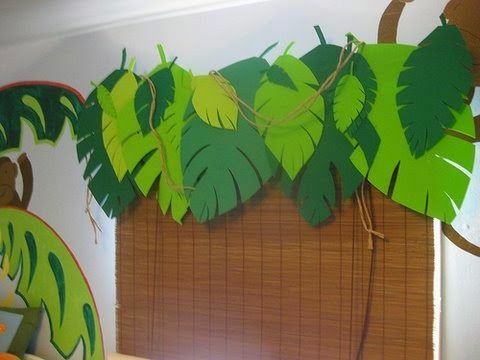 If you do plan a zoo-themed birthday party, we’d love to see your photos. Tag us in them on Facebook, Twitter and Instagram.